Welcome to The Outside Design Company. 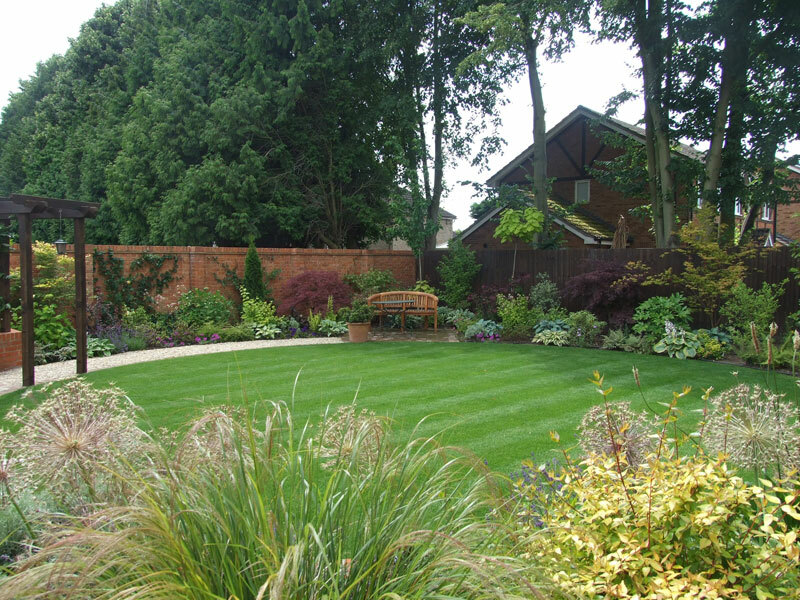 We are a full service Garden Design and Landscaping Company based in Staines Middlesex. 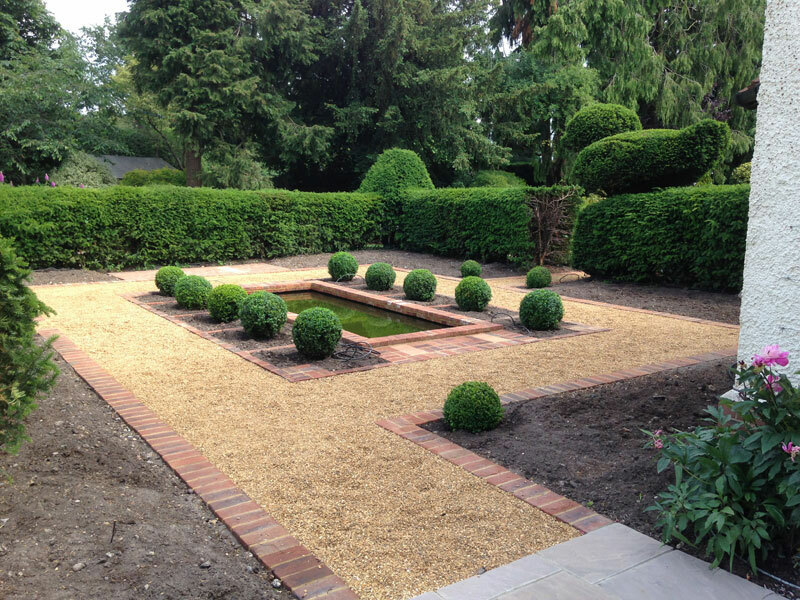 We offer a complete Garden Build package at competitive prices, including Garden Design, Landscape Construction, Planting Design, Plant Supply and Garden Maintenance for both residential or commercial Gardens and outdoor spaces. We serve clients in London, Surrey, Sussex, Berkshire, Hertfordshire, Kent, and beyond. 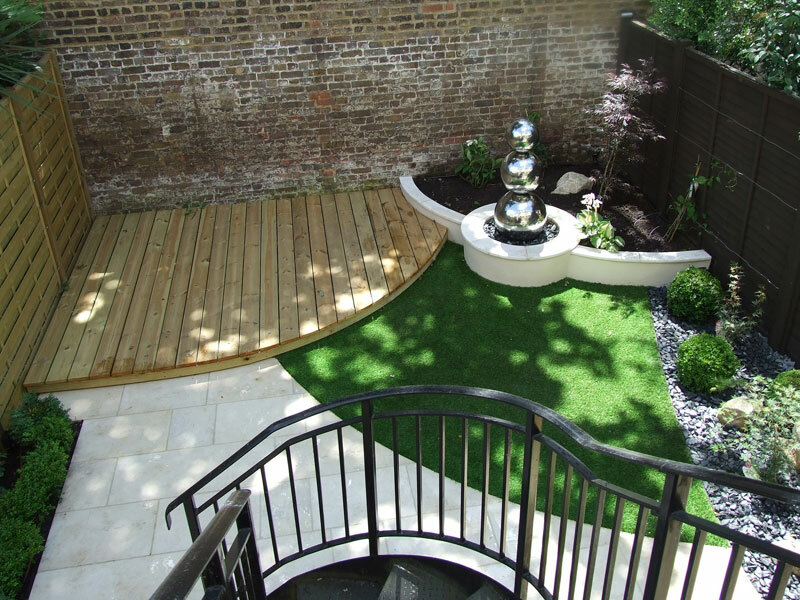 Our website explains our garden design and build services and shows examples of our work. However we welcome the opportunity to talk to you about your garden or project. Please use our contacts page or call us on 01784 886518. 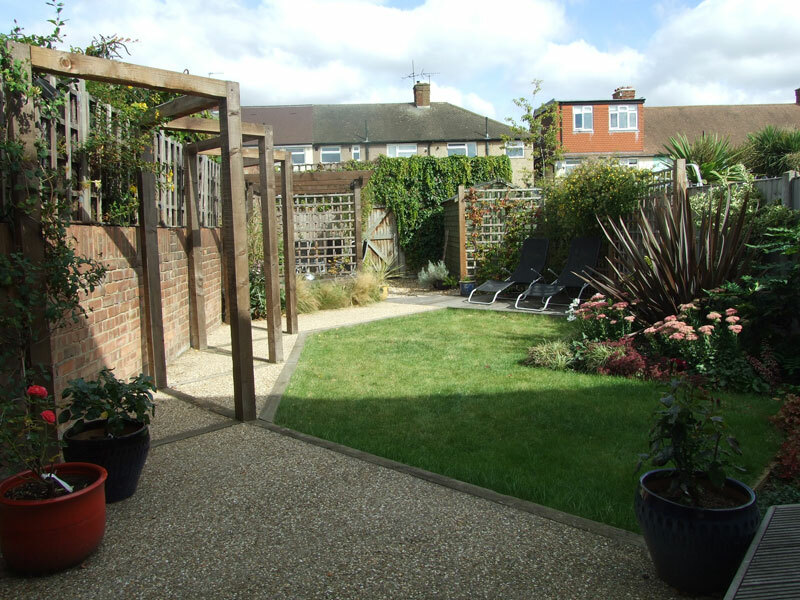 Based in Staines, Middlesex we are able to offer our range of garden design and build services to clients across south-east England and beyond. Our portfolio includes both residential and commercial projects which we have undertaken across the region, including London, Surrey, Sussex, Berkshire, Hertfordshire, Kent, and beyond. The Outside Design Company is an independent business. 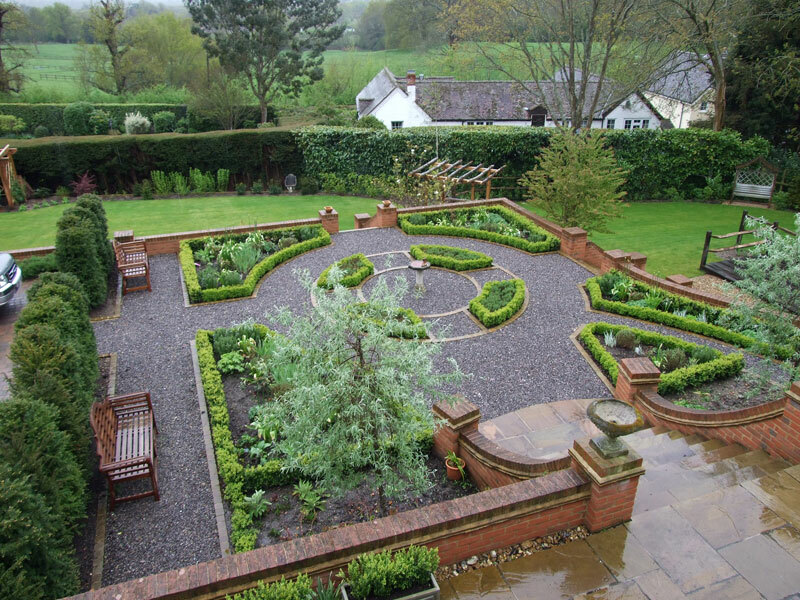 Our experienced team has extensive expertise in garden design, landscape construction, project management and horticulture, backed with qualifications in landscape design and Horticulture. 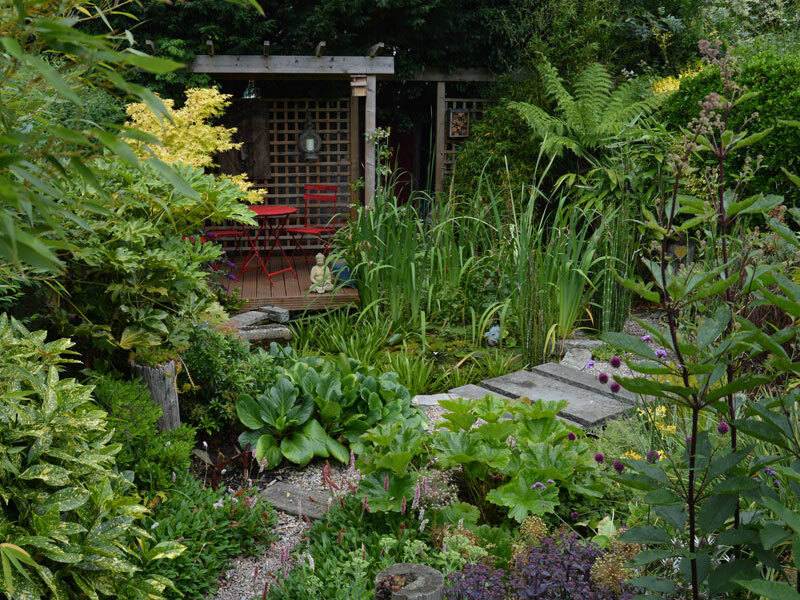 Your garden should be one of the most relaxing and pleasurable parts of your home. 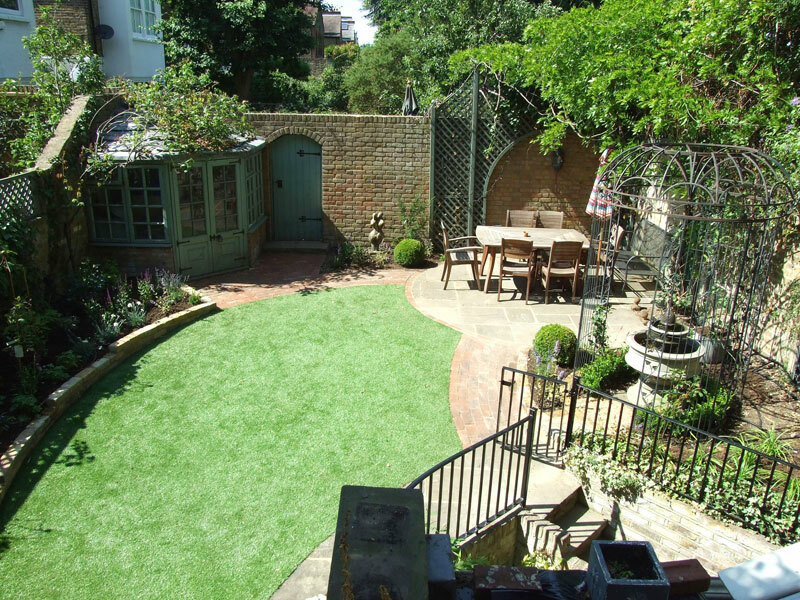 That is why utilising a garden designer and the garden design process is important and sometimes essential in order to create a space you will always enjoy, that works for you and your family’s needs and one you can feel comfortable in. We offer a complete package of garden Construction and landscaping services. Whether it's electrical, ground work and drainage, carpentry, we offer customers a high level of service by skilled and qualified professionals. You can rest assured that we also have full liability insurance for our construction business. So often planting is left to be undertaken at a later date, often by a landscape firm that doesn’t have the expertise to do so. 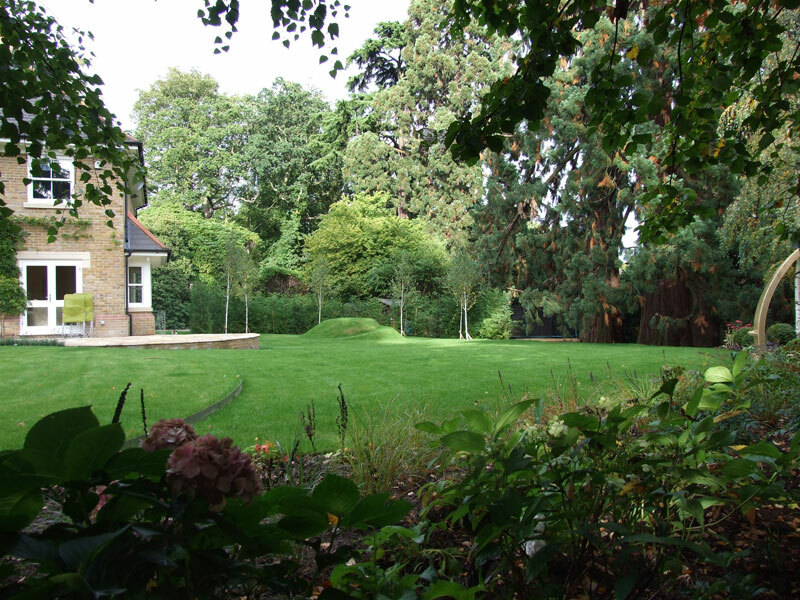 We however, believe this to be one of the most important aspects of a new or existing garden and an area that needs consideration from the start.